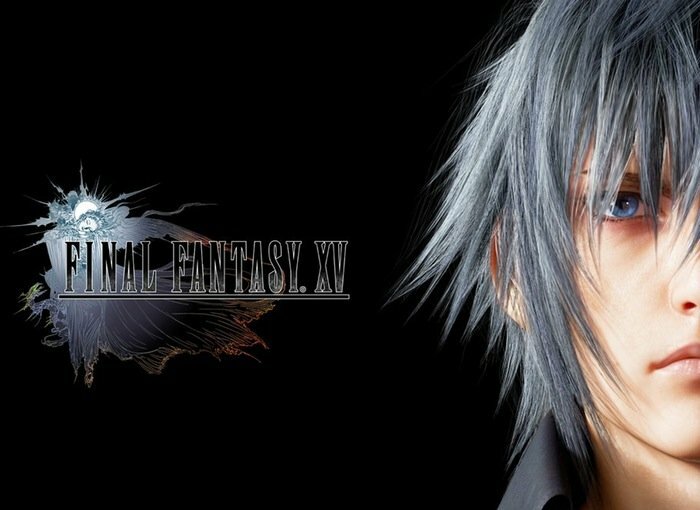 Following on from the release of a new teaser trailer yesterday at Gamescon 2015 for the upcoming Final Fantasy XV game that is currently under development. Director Hajime Tabata has today confirmed to the Gamespot website that the launch date for Final Fantasy XV will be some time during next year. At the very least, I can tell you that it isn’t going to be released this year. I think we’ll be able to tell you when we’re making the announcement around PAX Prime, at the end of this month. I understand why people are feeling that way after coming to Cologne and speaking to a lot of the media. We really do get the feeling that people are a bit worried. Certainly, one thing I would like to say to them to reassure them, is that we’ve set down the release date, we know when it is, and we’ve got a complete road map lined up, right up to launch, and we’re proceeding along that as planned. – We can certainly say to people: it’s not going to be 2017. It’s going to be before that. As soon as more information about a specific release date is announced for the upcoming Final Fantasy XV game we will keep you updated as always.